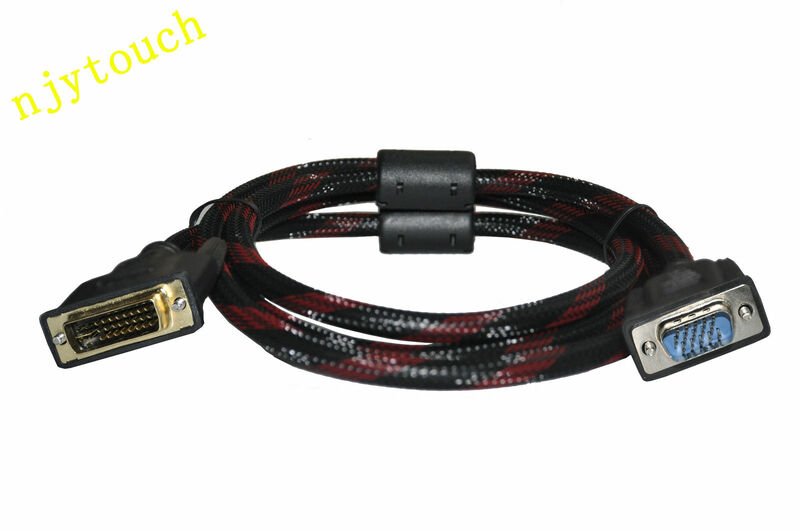 Application: to convert DVI output to VGA output ONLY DVI connected with PC display card and VGA connected with monitor! Note: The compatibility of this DVI 24+5 cable is much better than the DVI 24+1 one. The property is good and stable.